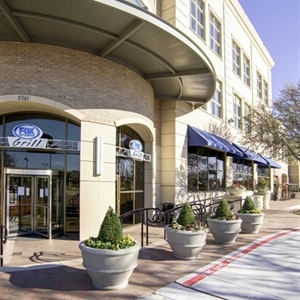 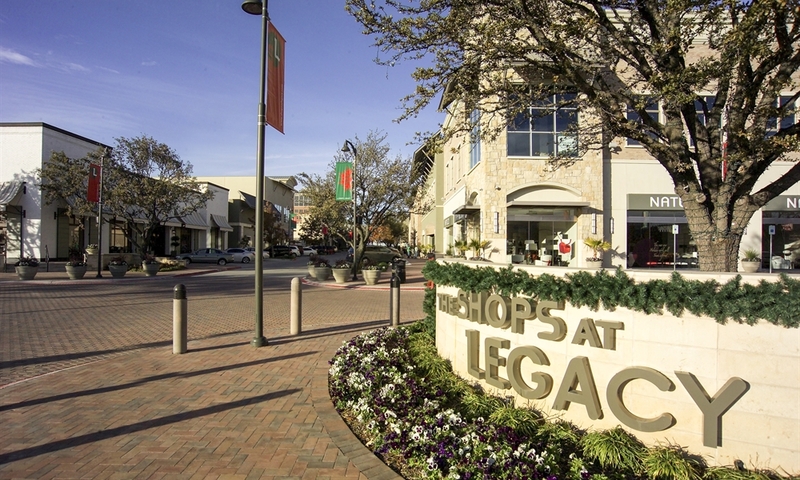 The Shops at Legacy is an upscale mixed-use development of retail shops, office buildings and residential units at the busy intersection of Legacy Road and Dallas Parkway. 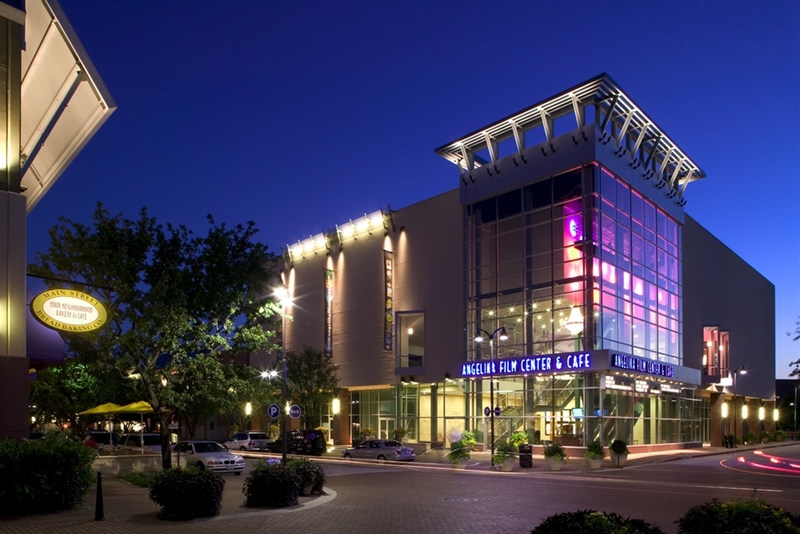 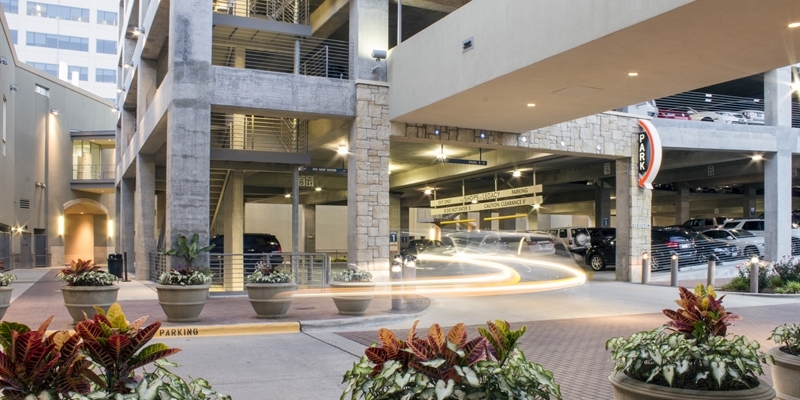 Rogers-O’Brien completed the phased construction of the shell and interior finish-out of various retail, office and restaurants, as well as five parking garages – totaling approximately 345,000 SF. 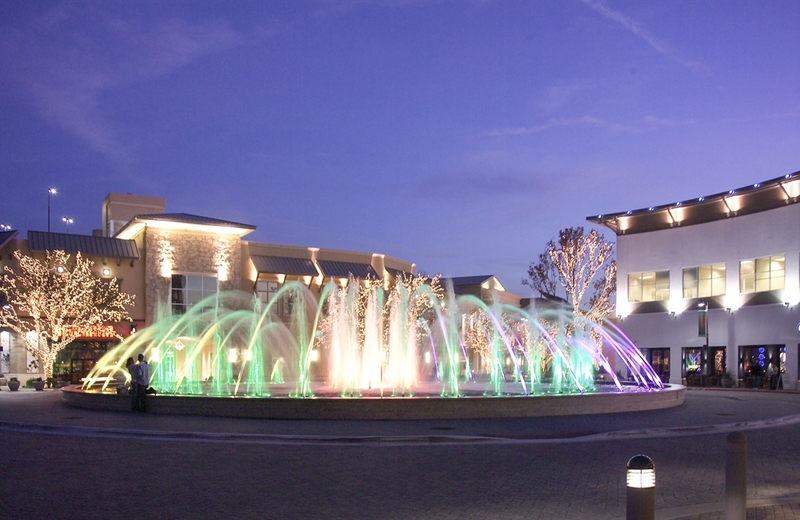 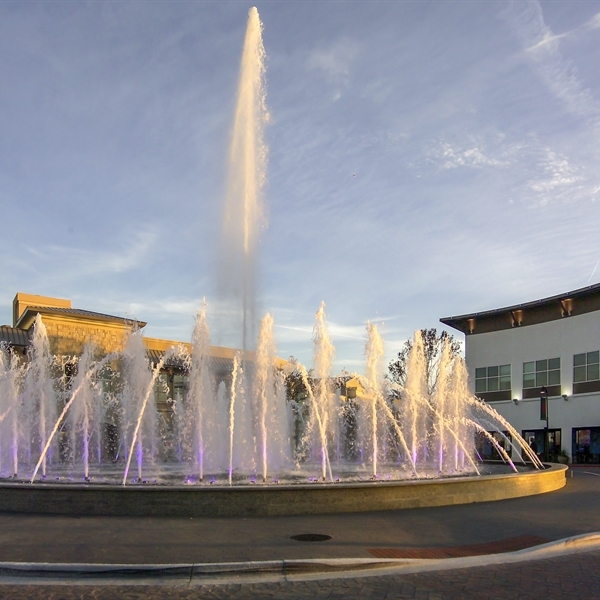 Since The Shops at Legacy was operational when Rogers-O’Brien began work, the team worked diligently with the development team and retail store owners to implement a construction approach that did not disturb their business or the flow of traffic within the busy mixed-use development.